There is nothing like a good superhero action flick. But the year only witnesses a few good of those caped crusaders while the rest of the year goes superhero-less for the most diehard of fans. Luckily, the Small screens come up to our rescue then. 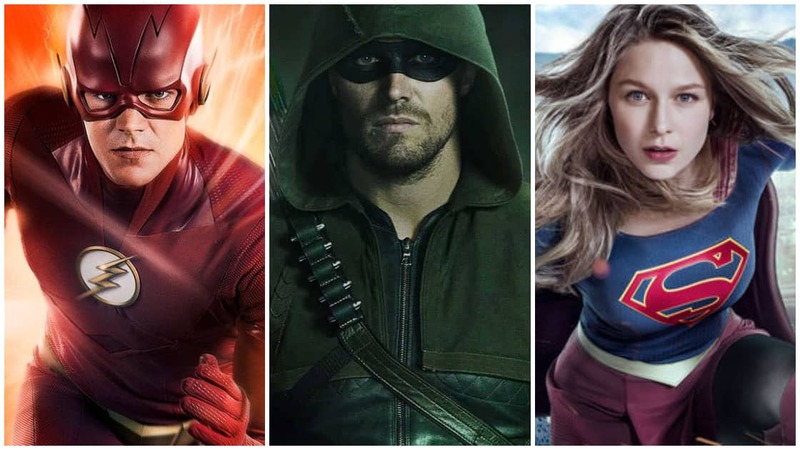 Every quarter of the year will see at least one superhero show coming, wowing us and going back with the promise of another season of heart-pounding action and drama. But somehow, this part of the year is especially dry with a lot of superhero shows actually planning to come back a little while later. 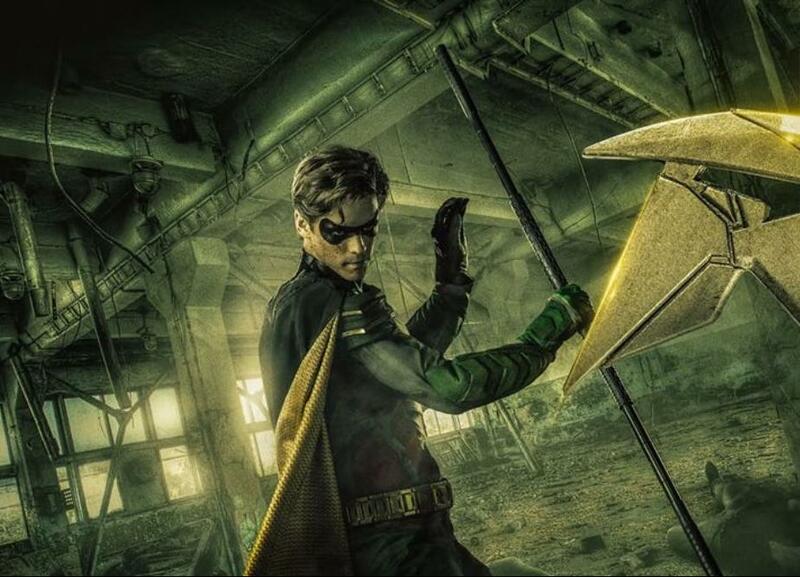 While the wait may not be pleasant, we have made a list of release dates for the next season of the 10 most famous superhero TV shows on the small screens. 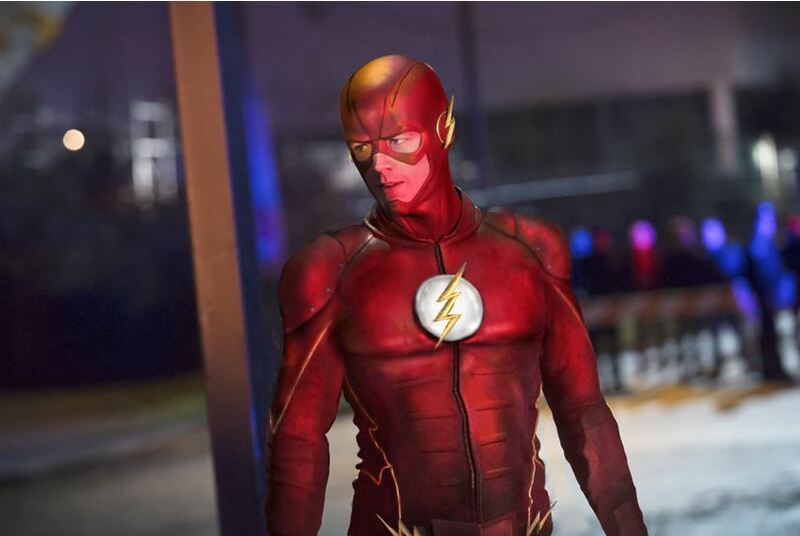 Presenting – Here’s when your 10 favourite Superhero TV Shows are coming back this year. The second season of Iron Fist is coming this month. The first season gave us a lot to desire for. 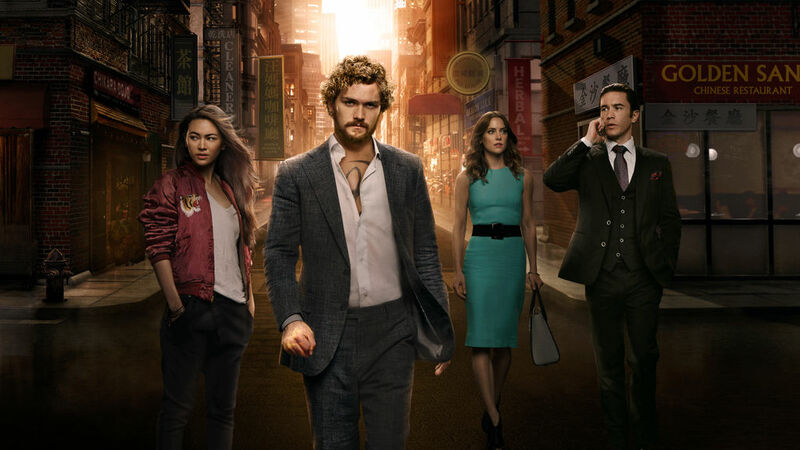 Our hopes were needlessly crashed when issues of white-washing and a bland, ridiculous storyline marred the whole season of Iron Fist. Netflix has promised that the second season will be a major improvement over the former and will catch up on events after those of The Defenders and will reportedly feature Typhoid Mary as the villain. Its release date is on September 7. 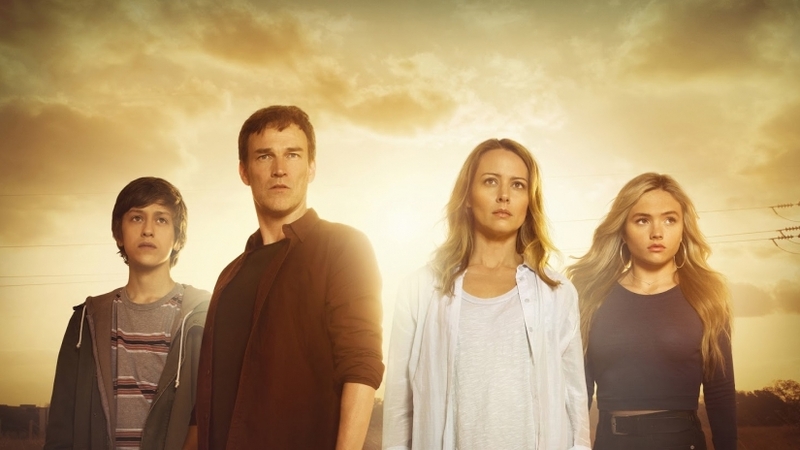 The Gifted introduced us to the Strucker family. The Strucker siblings manifest powers and the parents, who were passively anti-mutant, are forced to go into hiding with government forces on their tail. The show introduces us to the Mutant Underground and the Hellfire Club. Season 2 will feature the conflict that arose between the Hellfire Club and the Mutant Underground at the end of Season 1. Its release date is on September 25. The Season 4 of Flash showed us the Flash going toe to toe with Clifford Devoe aka the Thinker. The next season will have us witness a whole lot of other intricacies. The villain for Season 5 is a mysterious guy called Cicada, whose meta-human powers are said to be predating that of the Particle Accelerator explosion. Season 5 will also introduce us to Nora West Allen, the future daughter of Iris and Barry. The release date is October 9. 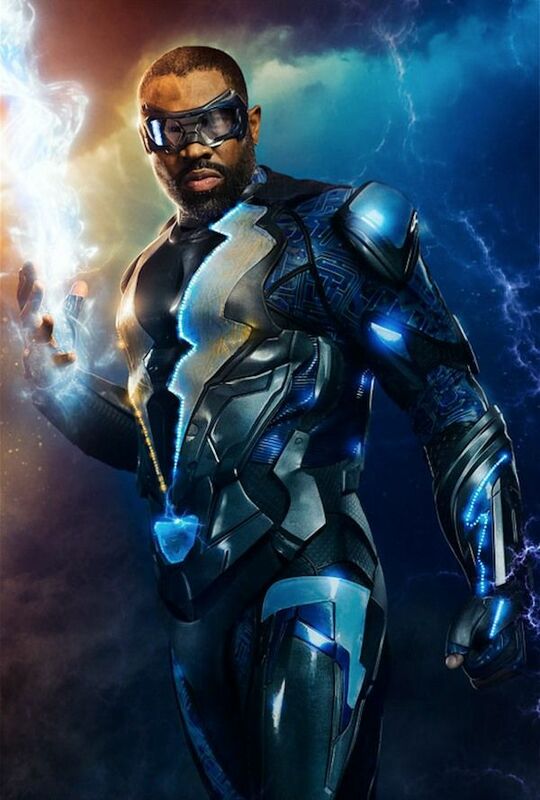 Black Lightning Season 1 showed us the hero coming out of retirement to save Freeland from a mysterious new drug called Green Light. The second season will show Jefferson training his daughters, who have also developed superpowers of their own, and going up against Tobias Whale. The release date is on October 9. This show has already garnered cosmic level controversies even before it released its trailer. The politically correct casting of Star Fire was a major issue of concern. The trailer, when released, also witnessed a wide range of backlash and polarized the fan base. Nevertheless, it has already inspired a spinoff series – Doom Patrol. The show will be released in the DC Streaming Service and has a release date of October 12. Super Girl’s Next Season will show us Kara going against Agent Liberty, the jingoistic chest thumping villain of the new wave America. 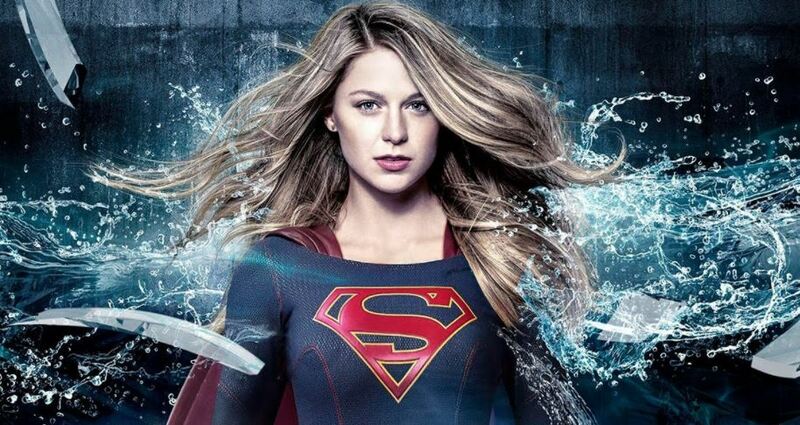 This season will show Kara having to deal with a violent anti-alien movement that threatens the life of all aliens living under the DEO protection. There is also the threat of the Kryptonian World Killers. Kara will be getting a new costume this season. The release date is October 14. 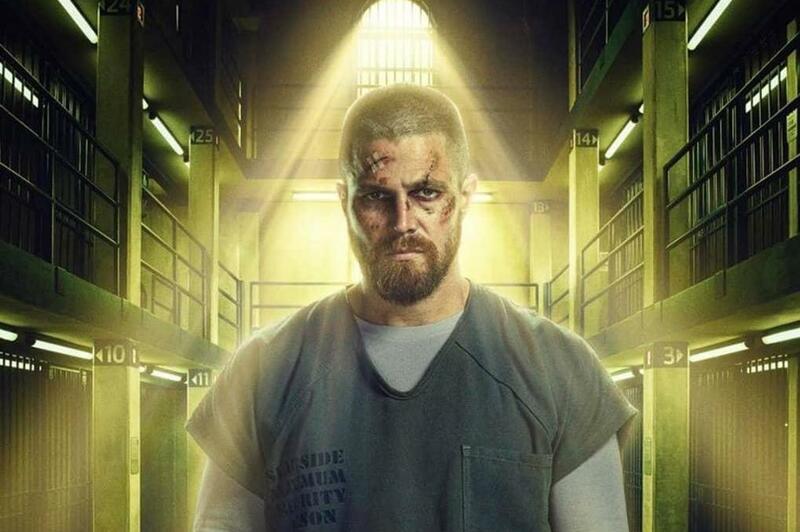 Ricardo Diaz is on the loose and Oliver Queen is in prison. The Team Arrow is underhanded and the entire police force is more concerned with catching men in masks rather than stopping the real criminals. In an effort to defeat Diaz, Oliver made a difficult decision which might cost him dearly in the long run. The season 7 of Arrow releases on October 15. 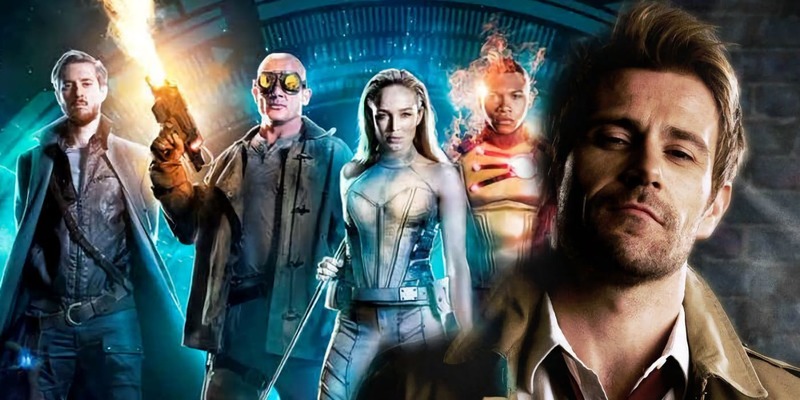 The next season of the Legends will show us the Hellblazer aka John Constantine joining the merry band of time marauders and stop the hundreds of mythological monsters released as a side effect of defeating the demon Mallus. The official release date is October 22. The second season will also be released on Hulu. 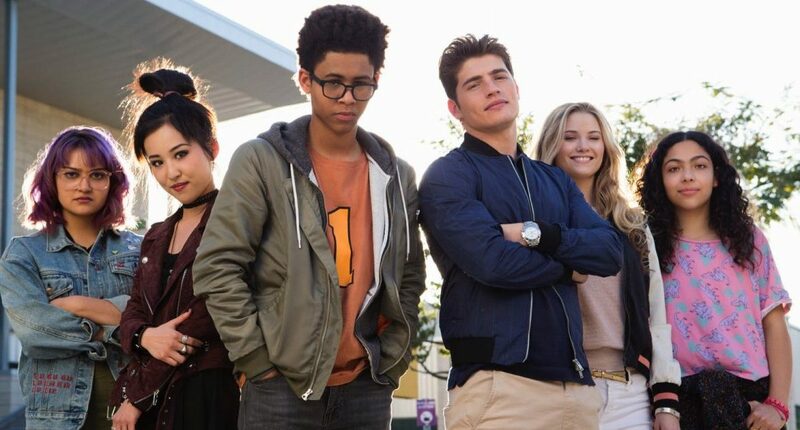 Season 2 will see the Runaways dealing with the case of them being framed for murder by their parents who are secretly supervillains. The release date is December 21. It has been two and a half years since the last Daredevil season graced us. Netflix is already working hard for Season 3 but there has been no sign of a release date yet. 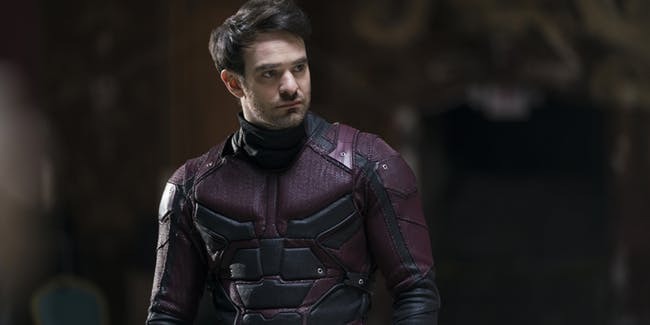 The third season of Daredevil will take over the events happening after that of The Defenders, which showed the Man without fear of being captured by a mysterious entity. The release date is probably late October for this one. Is Justice League 2 Cancelled? Here's Everything You Need To Know!